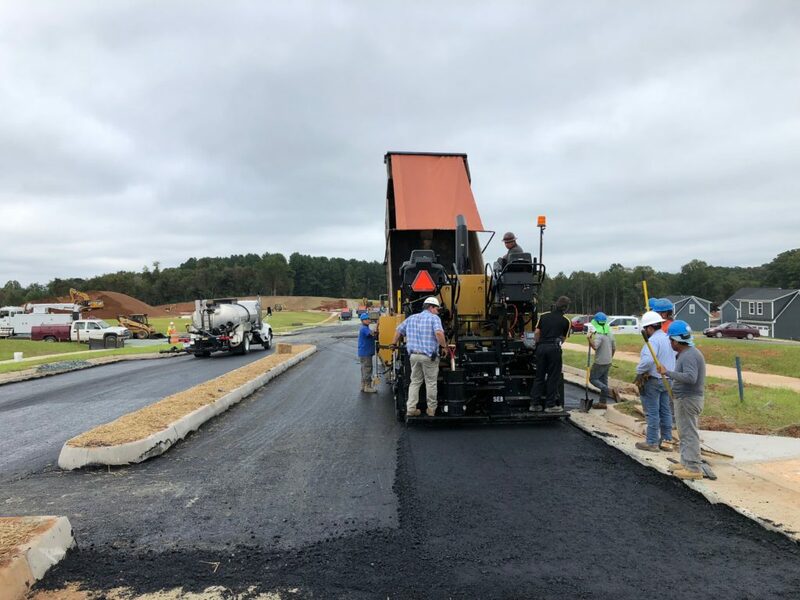 With the best technology, partnerships, and a steady hand from our president we deliver precise concrete & Asphalt finish work. 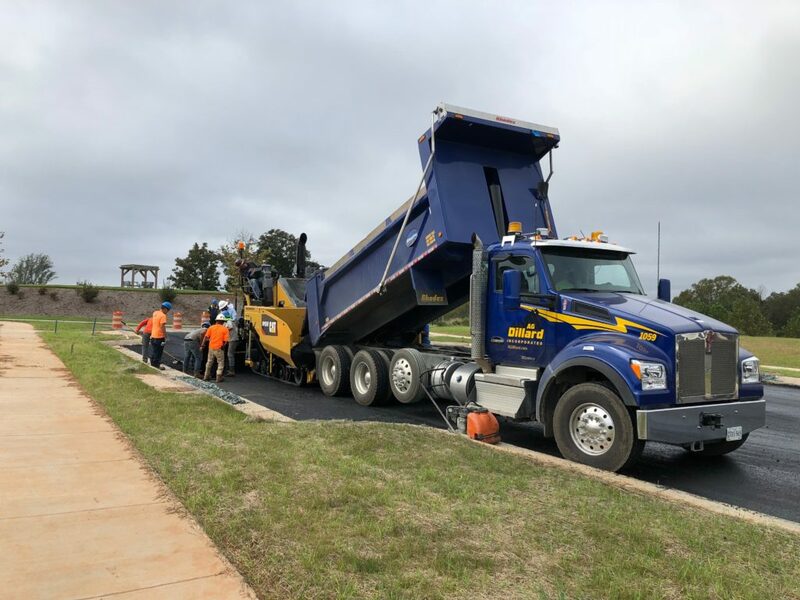 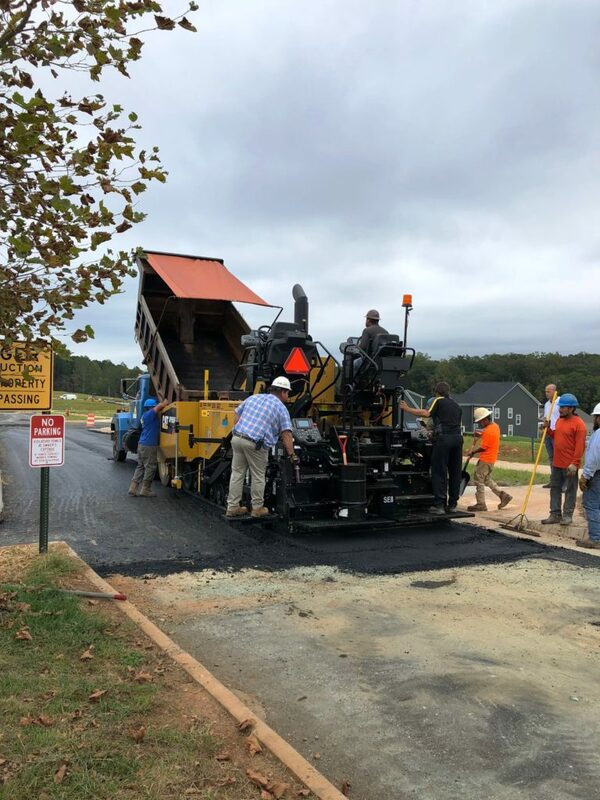 AG Dillard job sites are always cared for with the proper finished concrete and asphalt surfaces to protect them for years to come. 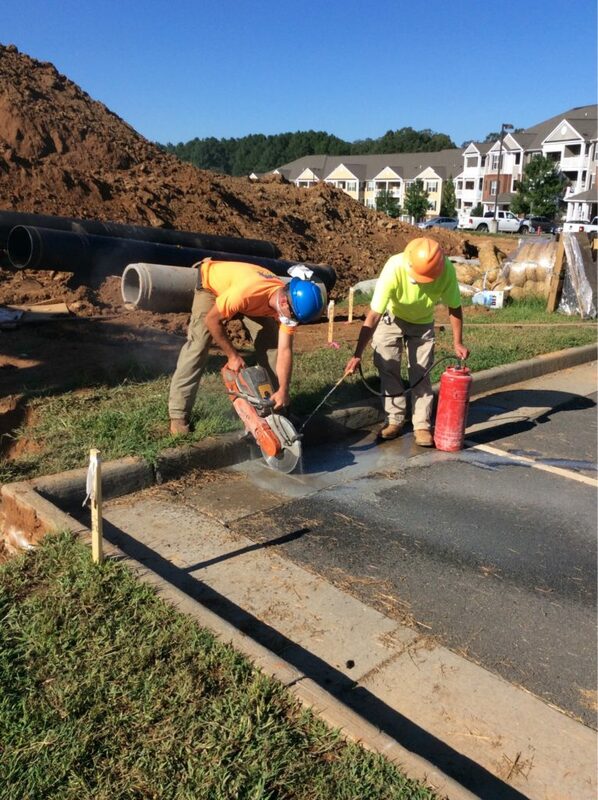 No site construction would be complete without the correct concrete and asphalt for the job. 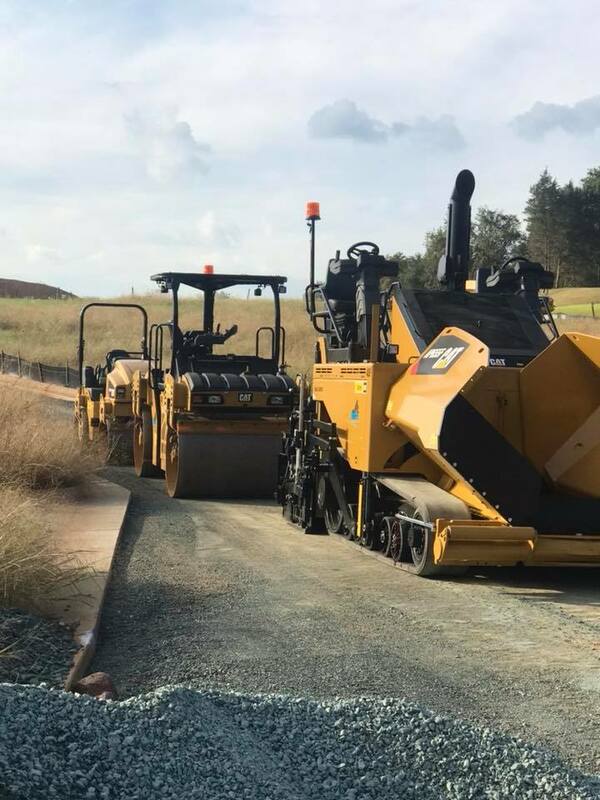 AG Dillard is on the cutting edge of machine control technologies to create the finest quality finishes. 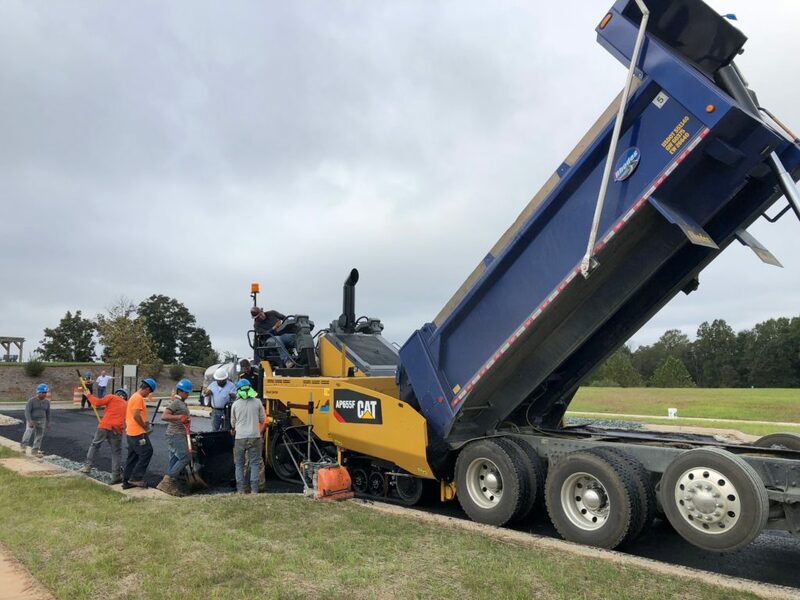 From motor graders to stringless curb machines, technology is improving the end product constantly and the AG Dillard team is striving for perfection.